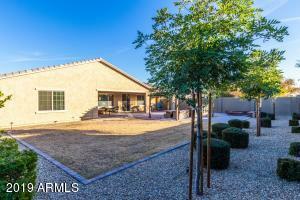 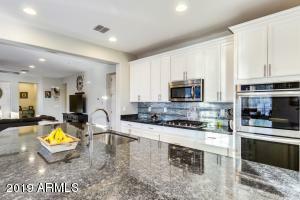 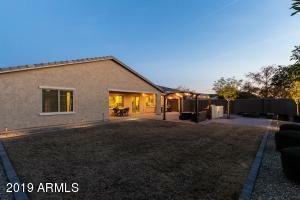 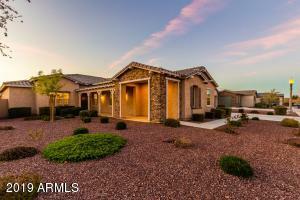 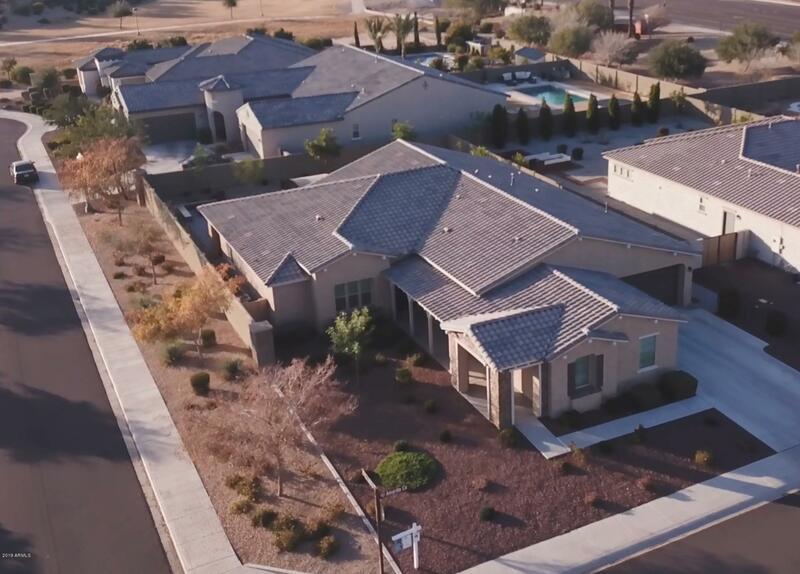 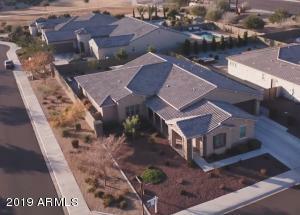 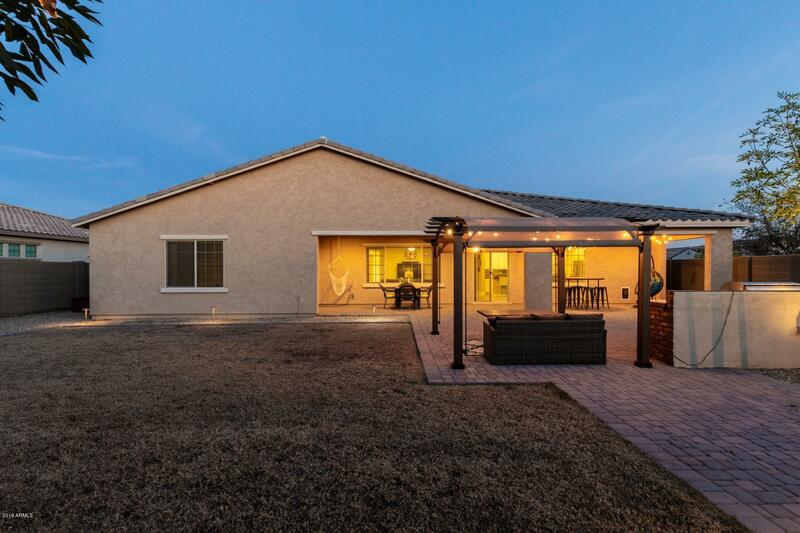 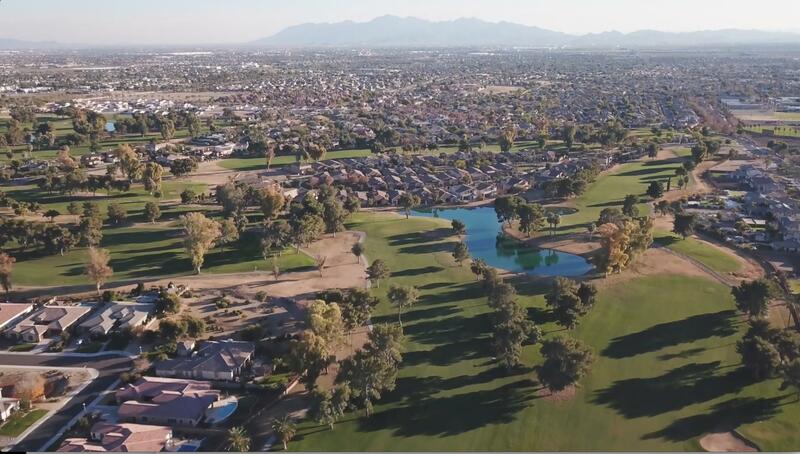 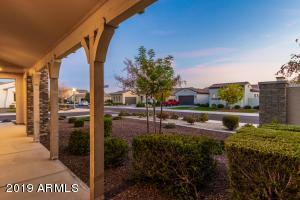 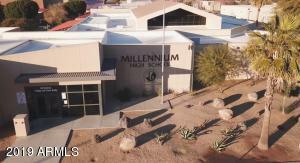 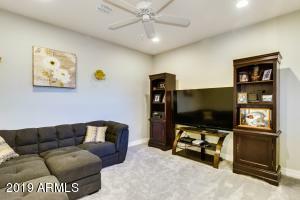 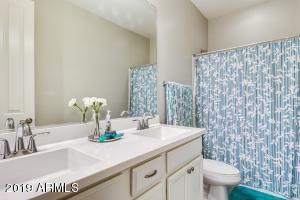 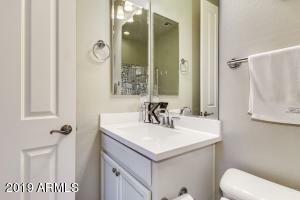 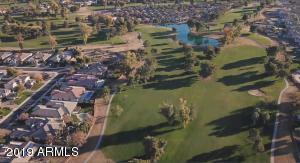 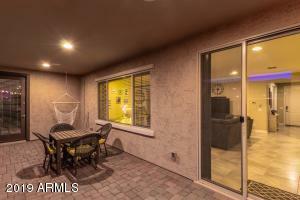 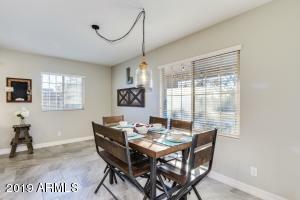 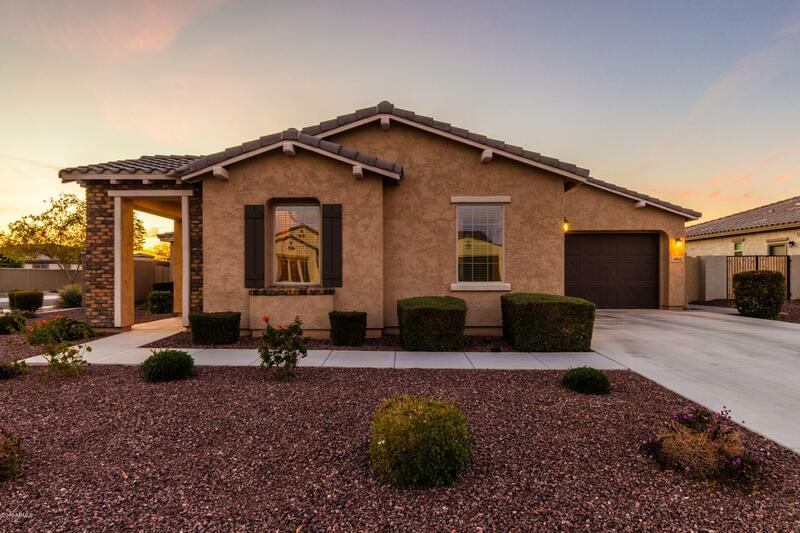 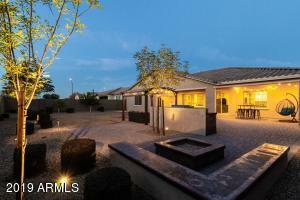 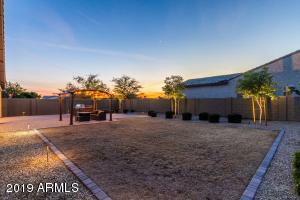 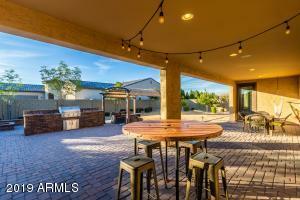 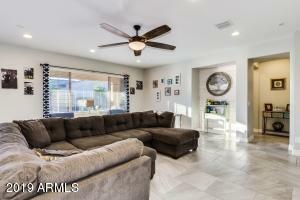 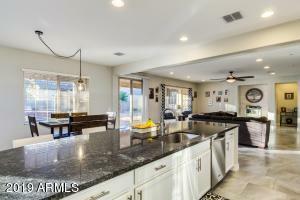 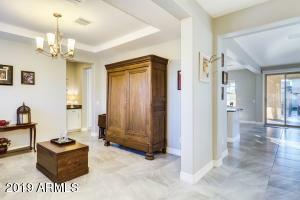 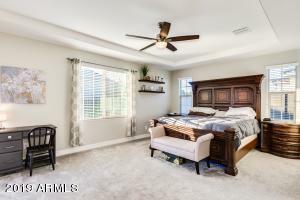 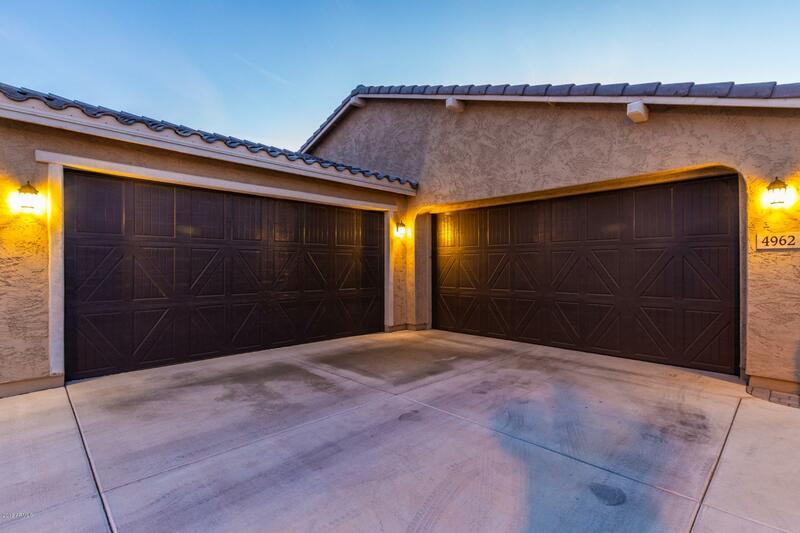 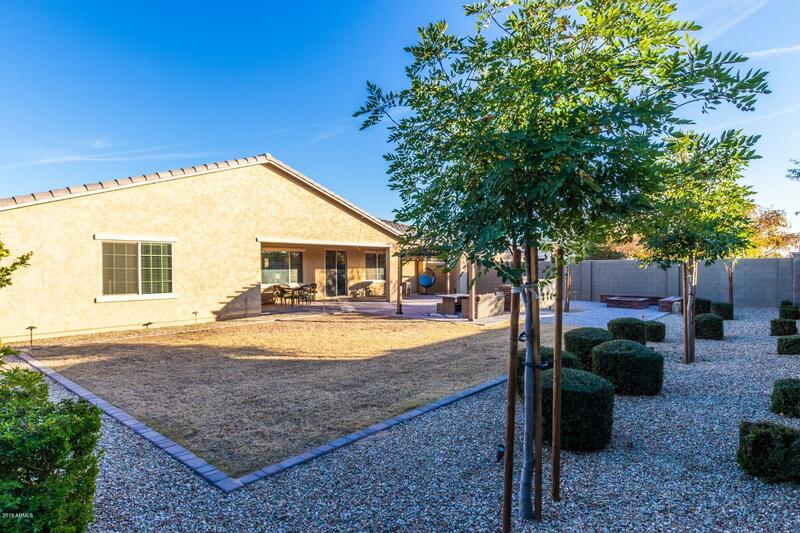 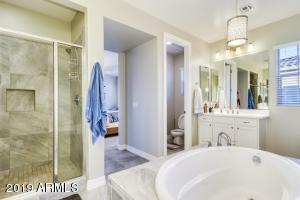 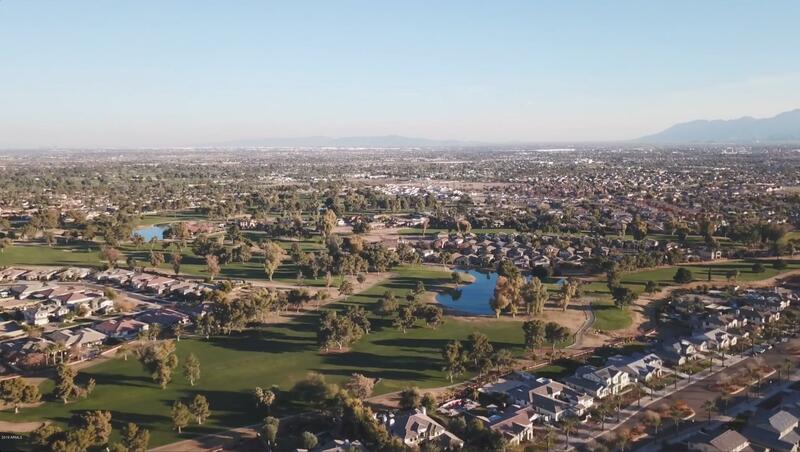 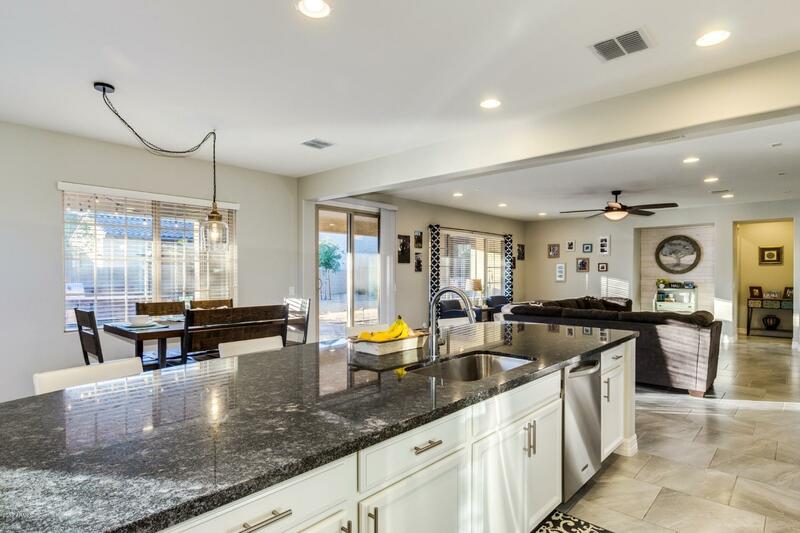 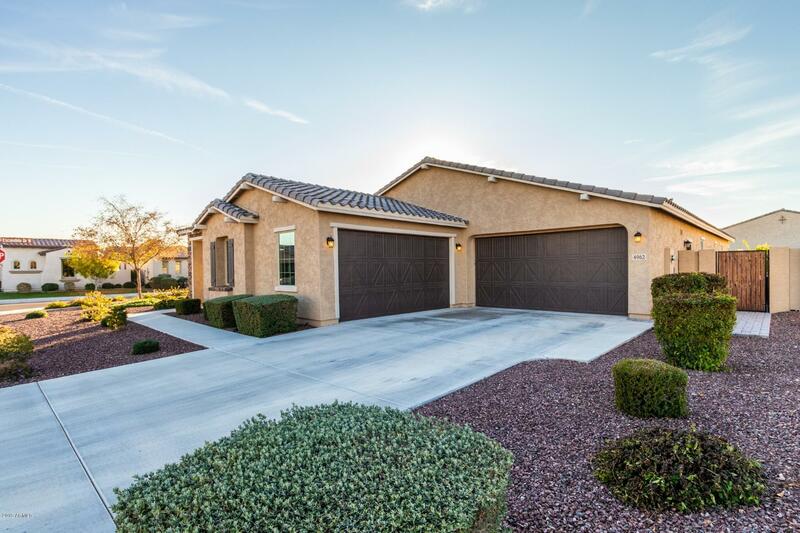 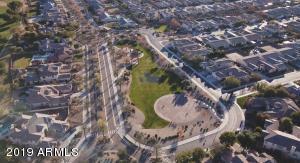 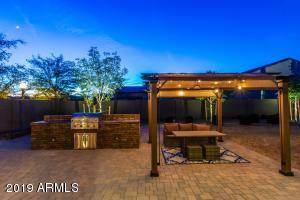 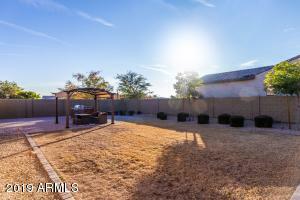 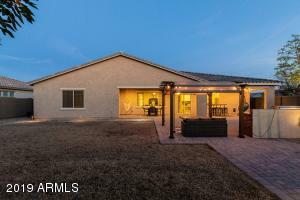 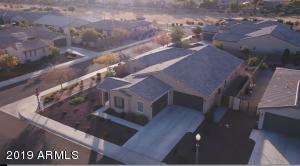 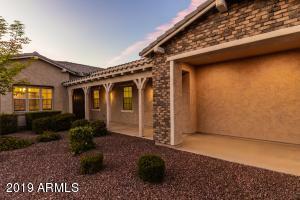 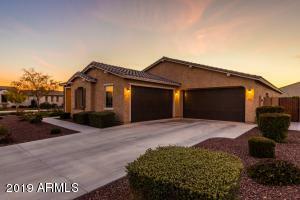 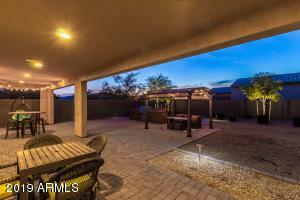 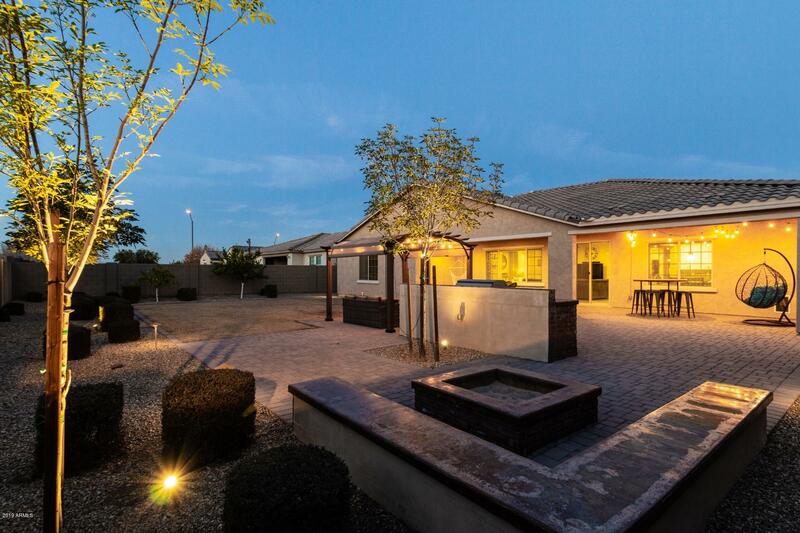 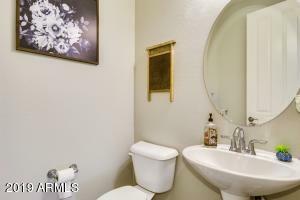 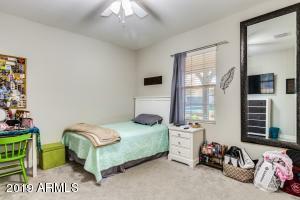 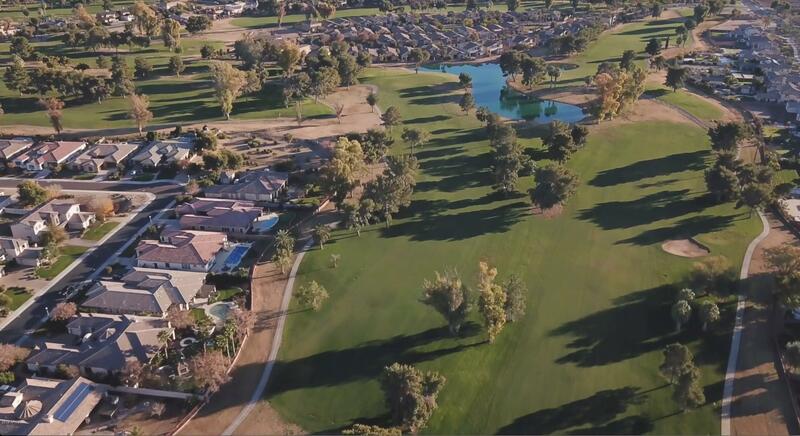 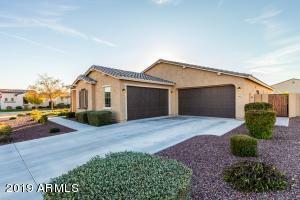 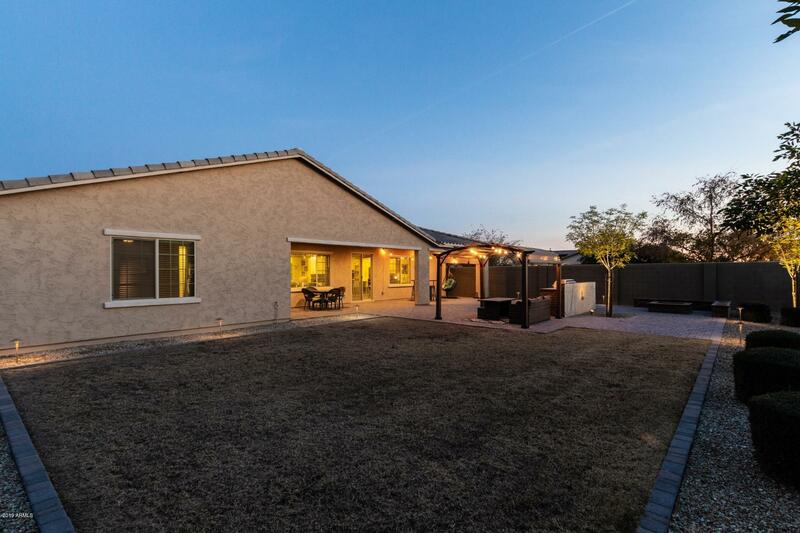 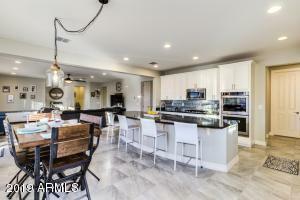 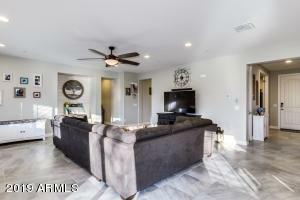 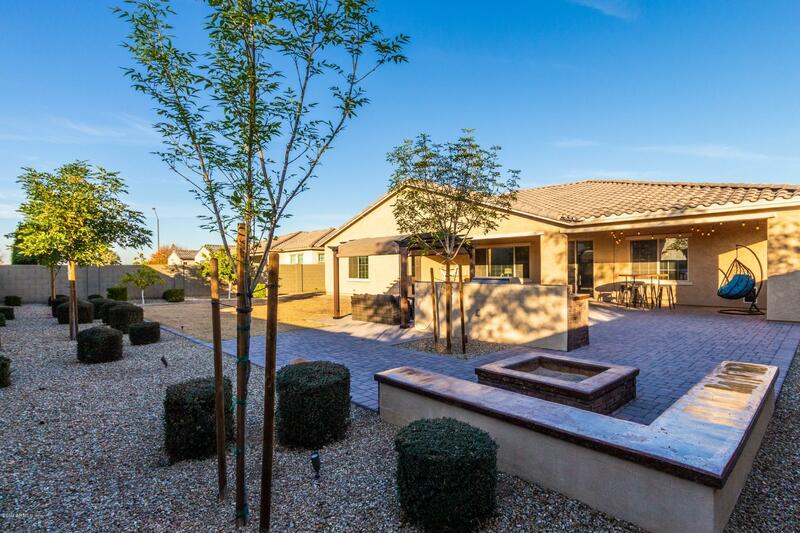 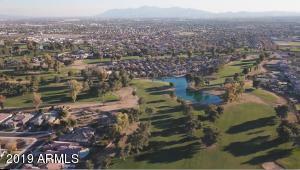 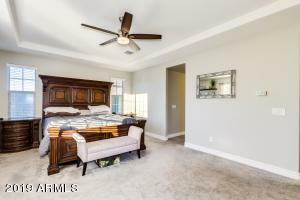 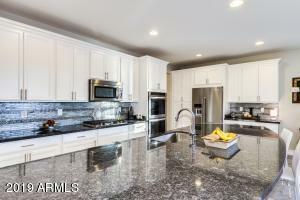 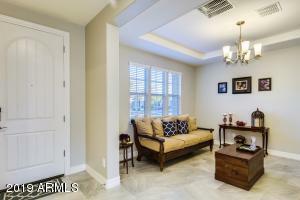 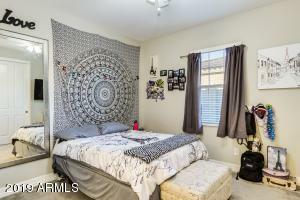 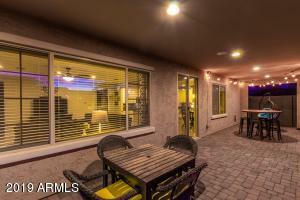 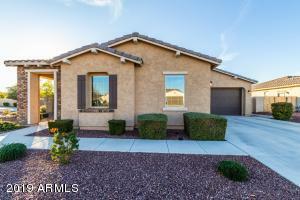 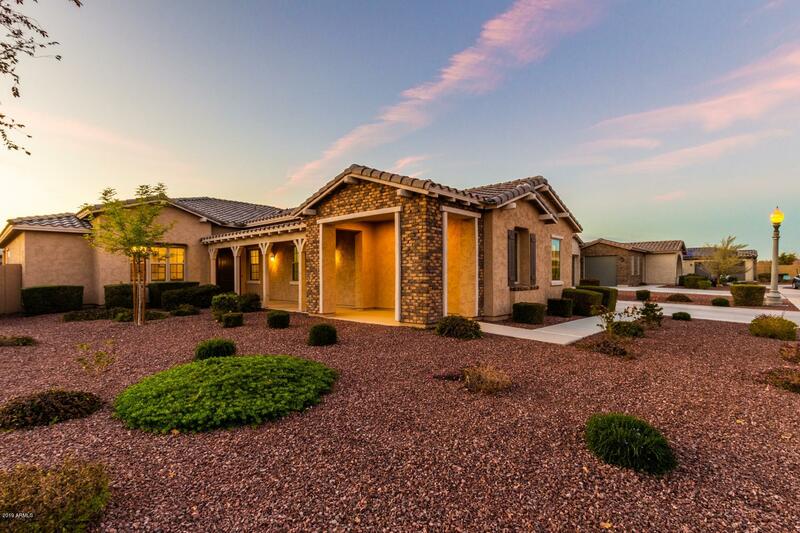 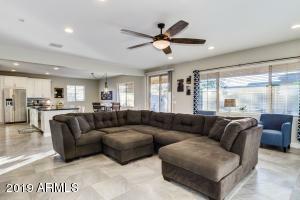 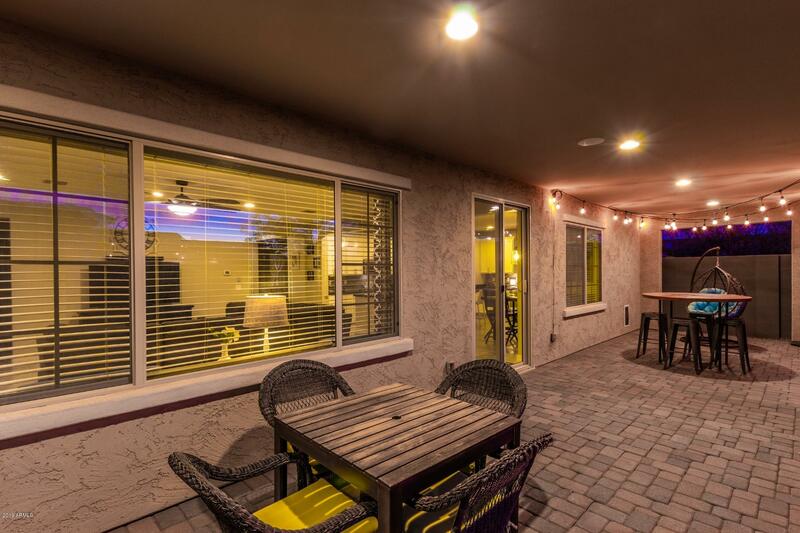 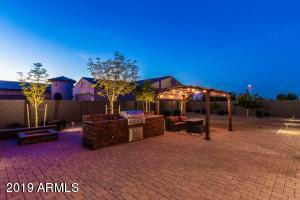 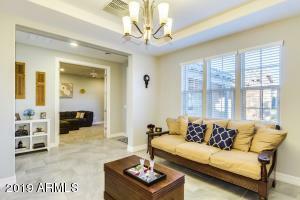 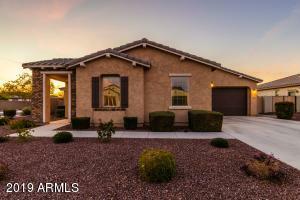 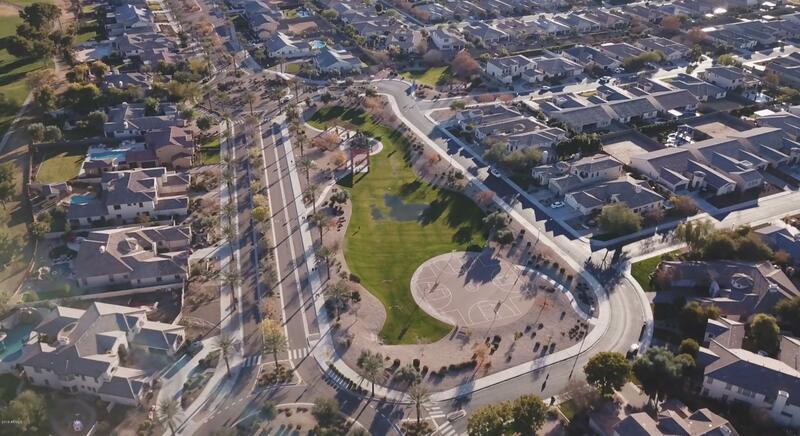 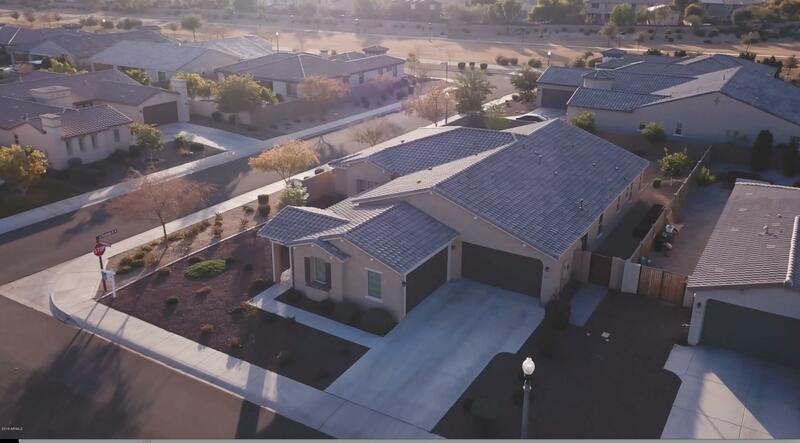 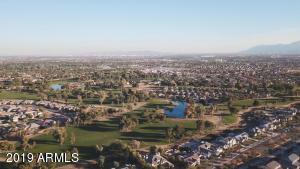 Stunning home in pristine condition located in the The Village at Litchfield Park. 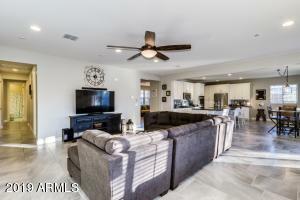 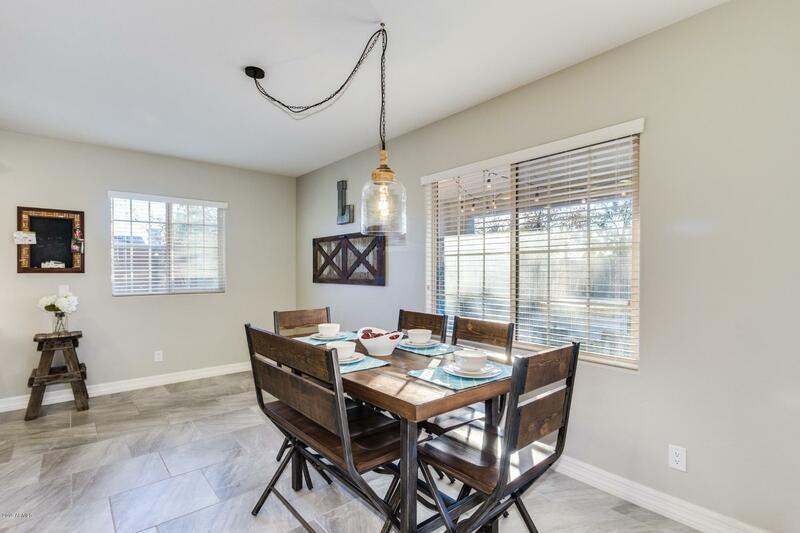 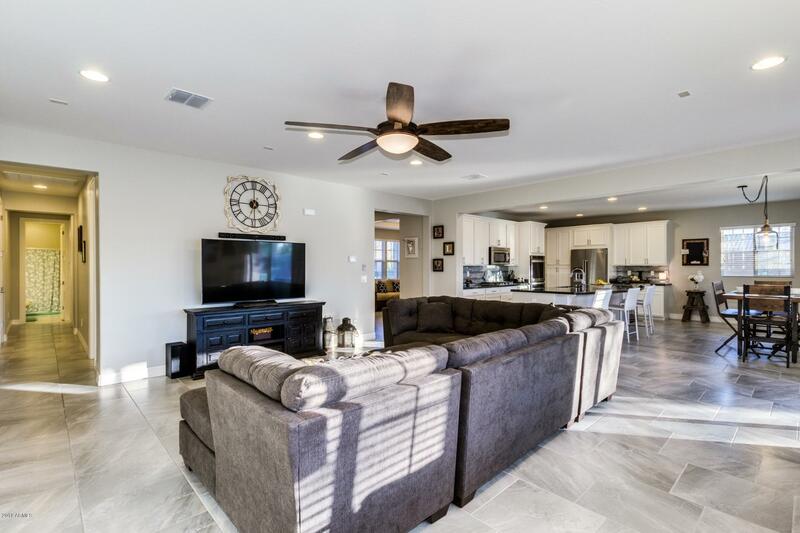 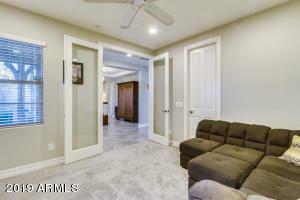 This home has elegant finishes including beautiful tile flooring, trey ceilings and custom interior paint. 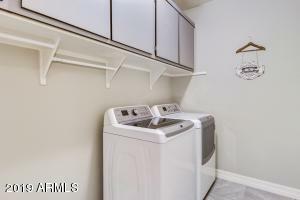 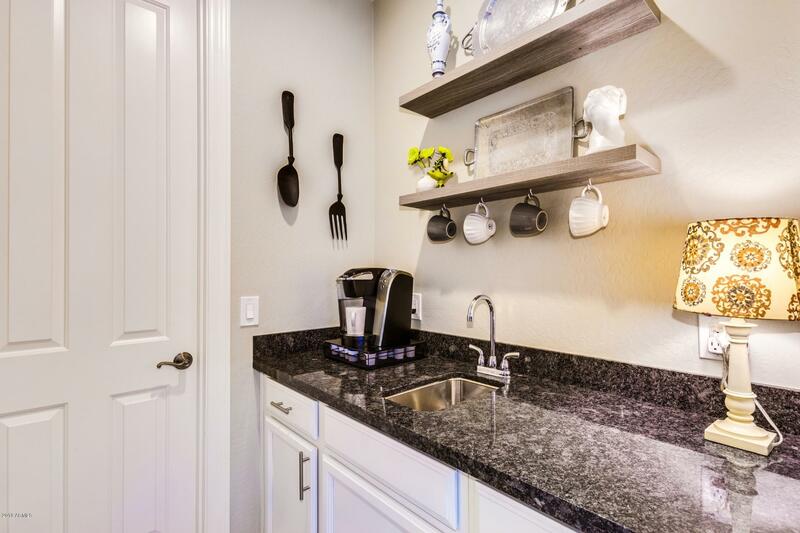 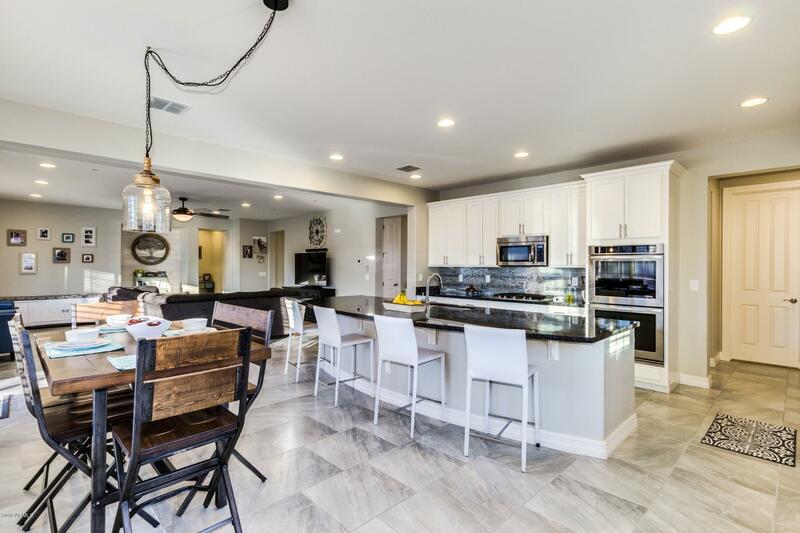 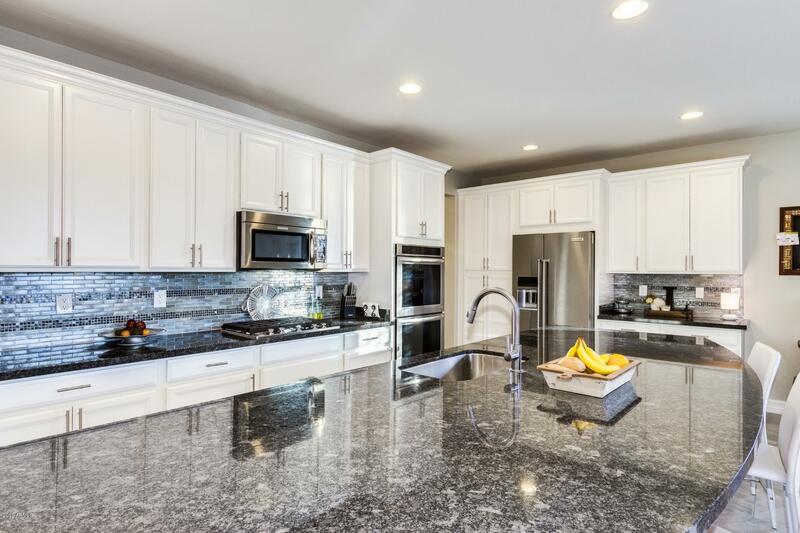 Be inspired in this dream kitchen with white cabinetry, granite countertops, stainless steel appliances including double ovens, an oversized Island and butlers pantry. 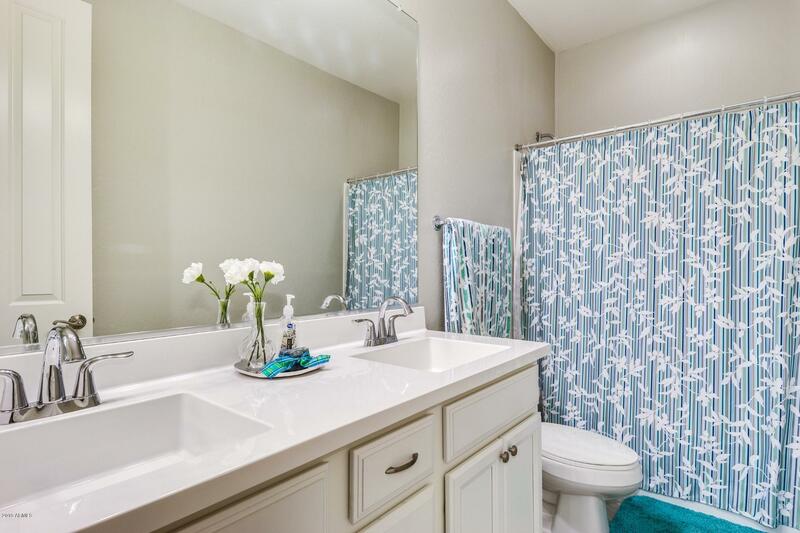 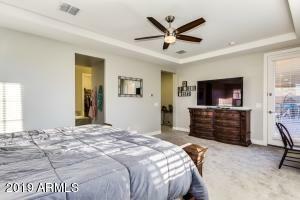 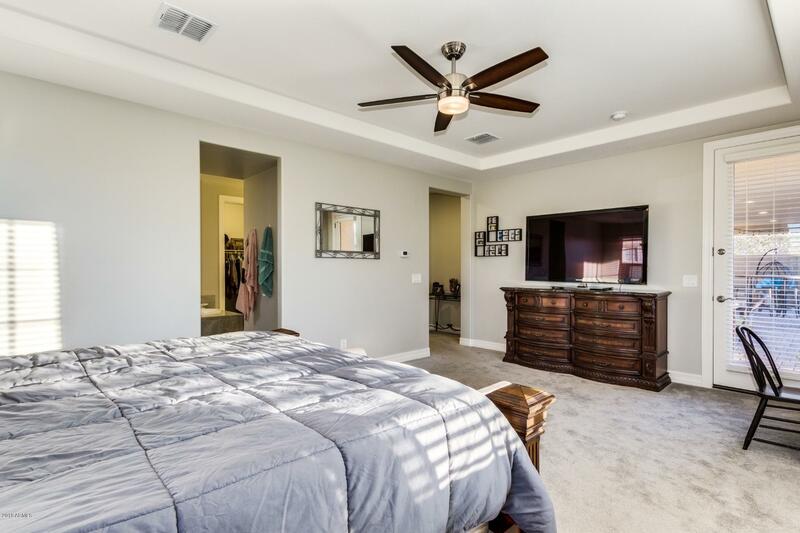 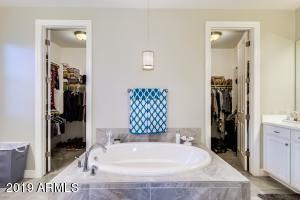 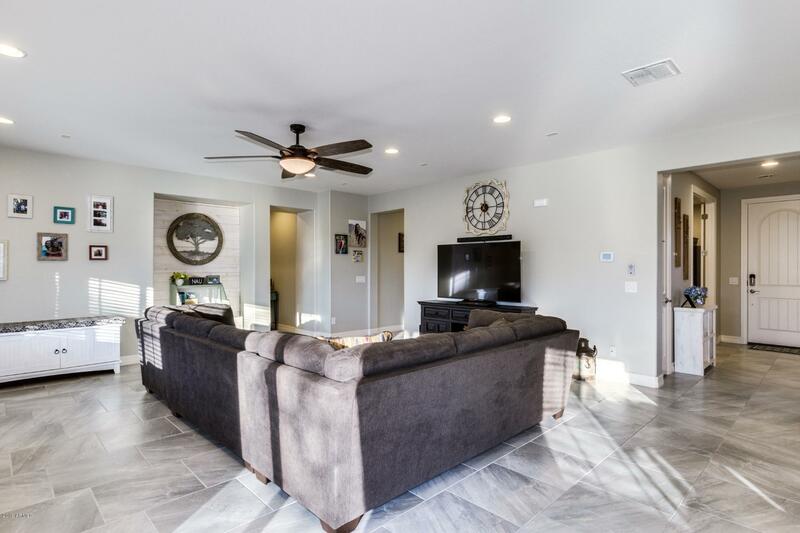 The master suite was thoughtfully designed with room for a sitting area, a private exit to the back patio, his and and hers walk in closet, dual vanities, tile shower and a separate tub perfect for relaxing in at the end of the day. 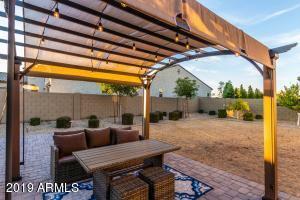 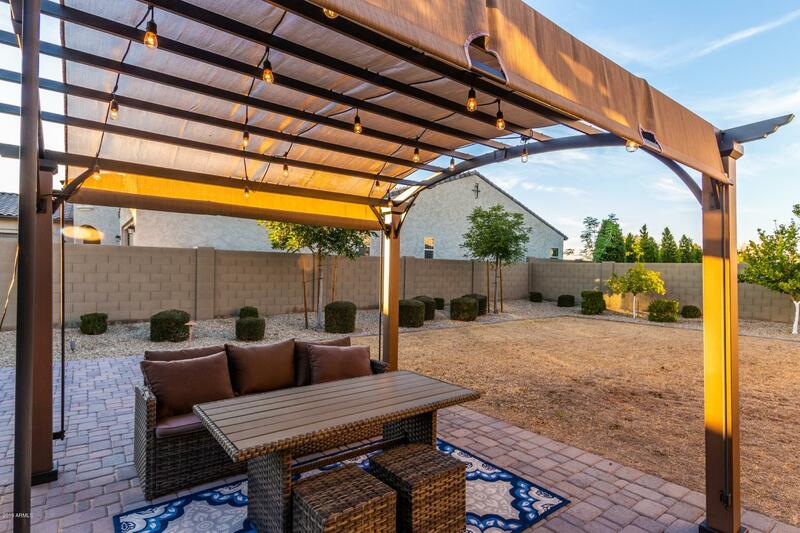 Enjoy gorgeous sunsets in the backyard from the gazebo. 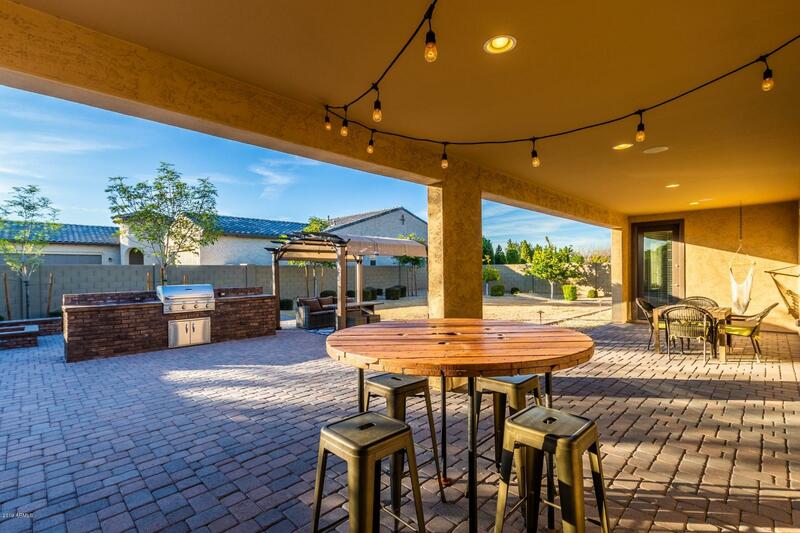 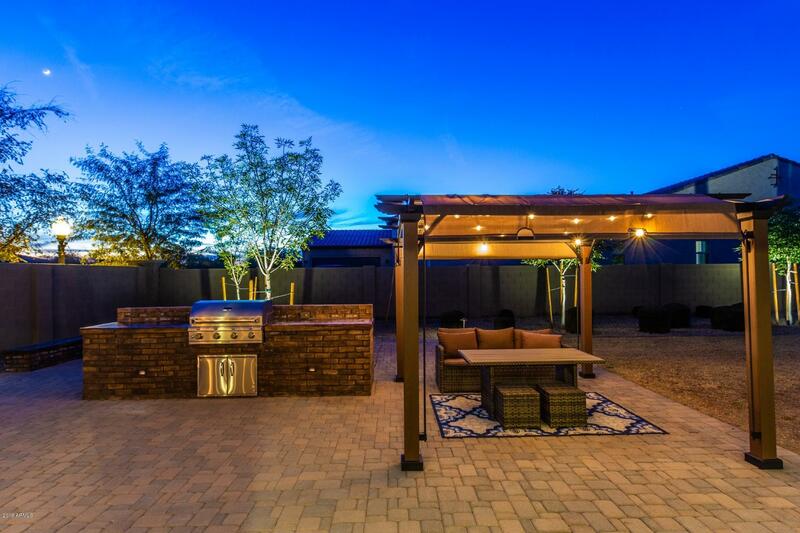 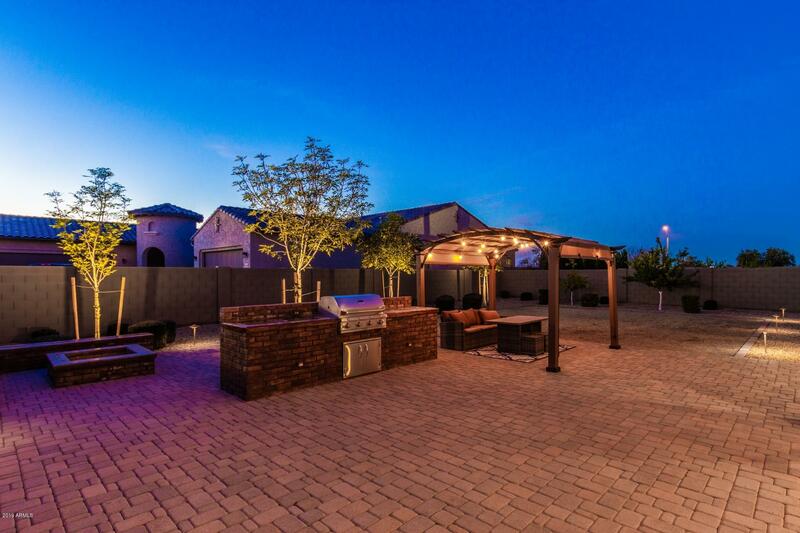 The built in BBQ and fire pit with seating area is the ideal location for a gathering of family and friends.